The public is cordially invited to attend the largest antique show of its kind this November 15 - November 17, 2019! Curious about what the Chicagoland Show has in store for you? Check out our ticketing options, below, and join us at this one-of-a-kind event! Join our 200+ dealers at the next show! Click below for more information about requesting a booth. The Chicagoland Antique Advertising, Slot-Machine & Jukebox Show, also known as the Coin Op Show and the Jukebox Show, is the largest show of its type in the world! It’s very popular with dealers and collectors from across the country and around the world for its wide range of high-quality antique collectibles. Please don’t confuse our show with typical antique shows. Our dealers generally do not bring furniture, glassware, dishes or similar types of items common to other types of antique shows. 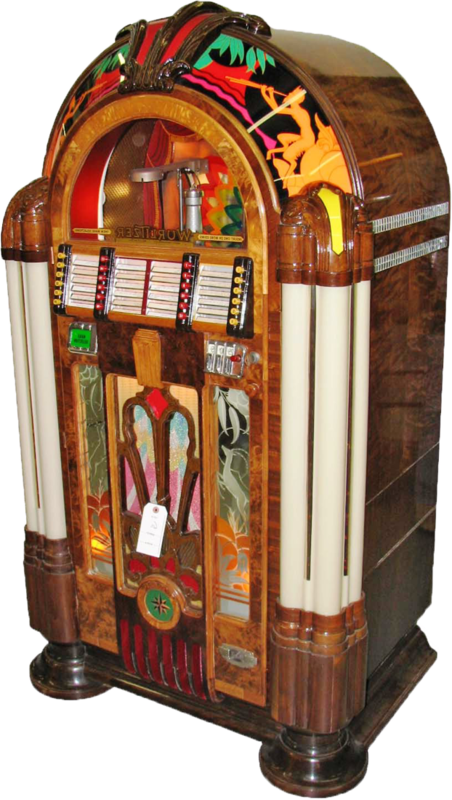 Instead, you will find everything from jukeboxes, slot machines and arcade games to neon signs, coin op machines and all types of antique advertising. With 300+ booths in one giant 62,000+ sq. ft. exhibition hall, there’s something for everyone, from the beginning collector just starting out to the seasoned collector looking for that elusive item. This is a show not to be missed!